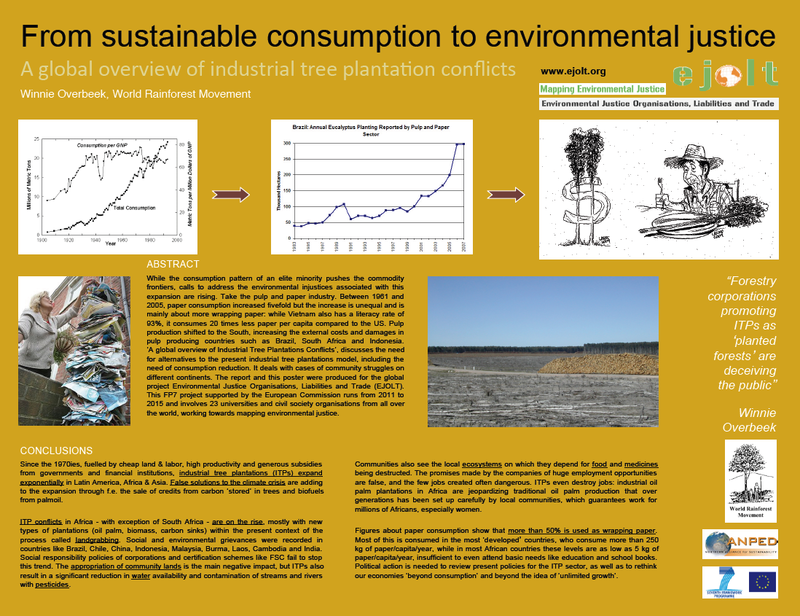 This poster was used in the PERL conference ‘Beyond Consumption. Pathways to responsible living‘ (19-20 March 2012, Berlin). Click for more detail.